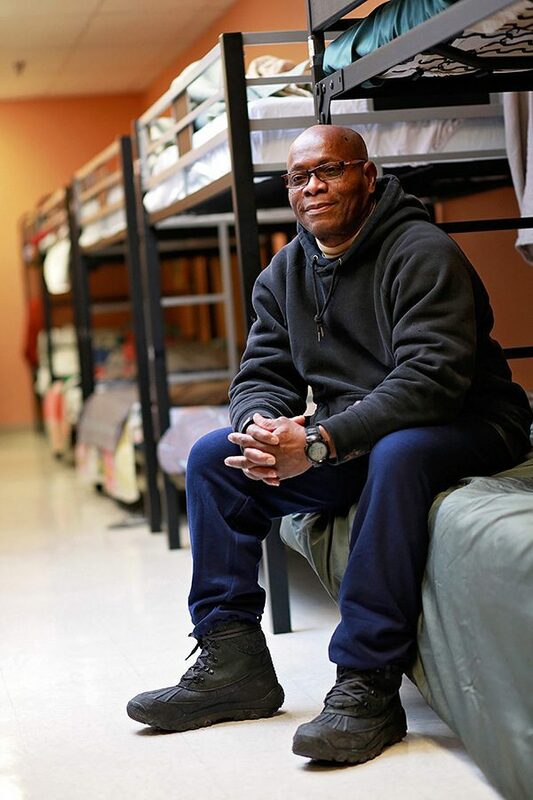 In culmination of more than three years of planning, The Salvation Army in Fort Pierce, Florida, opened a jail diversion shelter that will house homeless men, including veterans. The concept was first proposed by representatives of the three law enforcement agencies in Saint Lucie County (Fort Pierce and Port Saint Lucie Police Departments and the Saint Lucie Sheriff’s Department) as a way of diverting homeless men arrested on misdemeanor charges away from jail and into a less costly placement where they could receive services and support to help break the cycle of chronic homelessness. The Salvation Army was asked to lead this effort based on its history of success in providing effective shelter services. Lts. Jeff and Sheena Marquis, appointed to serve as Administrators for The Salvation Army’s work in Martin, St. Lucie, and Okeechobee Counties in June 2018, immediately assumed leadership for getting the program, in its final stages at the time, off the ground. “We are looking for individuals who are going to do everything in their power to get back on their feet,” said Lt. Jeff Marquis. Bill and Estelle Turney, Pennsylvania entrepreneurs, provided $250,000 in funding to kickstart the initiative in honor of the substance recovery of their son, Adam. The facility, leased to The Salvation Army by the Fort Pierce Housing Authority, is fully equipped with space dedicated to intake, case management and counseling. It will have 28 beds—including eight reserved for vets. The facility has received pledges of support from New Horizons, the local community mental health and substance abuse recovery provider and the Fort Pierce City Council. Other supporters include The Egan Foundation, the National Catholic Foundation, The Rockwell Foundation and T. L. Williams.